Fall is here and in full swing! Despite the wonderful clear skies and fresh clean air of fall, are you finding you are chilly every day? No surprise, the secret to staying warm is exactly as mom always said; it is most important to keep your torso and head warm above everything else. The torso is important because it is your core, and you have to keep your heart warm. And even though it seems kind of silly since the top of your head never feels cold, it actually releases the most heat. It is very important to wear layers, but it is never good to be so bundled up that you feel hot. Always favor many light layers to a couple thick layers; two might be too much, and one might not be enough. Always allow for a layer or two that you can remove, to keep up with fickle Mother Nature throughout the day. It is smart to fill up the space between you and your jacket, for extra warmth and to allow your body temperature to regulate more accurately. So what are our recommendations for all of these layers? We say for the coldest of fall days, start with an undershirt, then a short sleeve t-shirt, then a long sleeve t-shirt, followed by a jacket or a sweatshirt. For days where all of this clothing feels unnecessary, edit it down as you wish. For the undershirt, look for something very lightweight and with a jersey knit. Fabrics are considered lightweight at around 4.5 oz and below, and it is best to wear lightweight fabrics as the undermost layer for style purposes. Jersey is a very warm knit, so it is good for the colder months. The Gildan G640 4.5 oz. SoftStyle Ringspun T-Shirt is a similar choice for those who prefer a crew neck. It is 4.5 oz. 100% preshrunk ringspun cotton jersey, so it is lightweight cotton with a jersey knit, making it a perfect choice for an undershirt in the fall. It is available in white and twenty-seven other colors and in six sizes ranging from S-3XL. 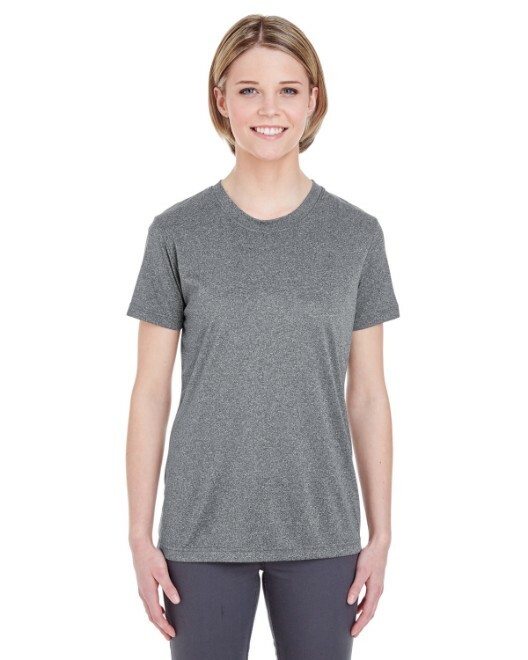 The comparable Gildan style for women is the Gildan G640L Women’s 4.5 oz. SoftStyle Ringspun T-Shirt. It is also 100% preshrunk ringspun cotton jersey and available in twenty-five colors and six sizes ranging from S-3XL, with a more feminine fit. For the next layer of t-shirt, wear a standard or heavy weight. Standard weight is considered to be between 4.5 and 5.6 ounces. The Hanes 5280 5.2 oz., 100% ComfortSoft Cotton T-Shirt is a great basic unisex option for a second layer, or even the bottom layer on warmer days. It is 100% preshrunk cotton with a jersey knit, for extra breathability, softness, and warmth. It is available in twenty colors and seven sizes ranging from S-4XL. It also has a great youth companion style, the Hanes 5480, with these same quality attributes. The Hanes 5680 Ladies’ 5 oz. ComfortSoft Cotton T-Shirt is a nice choice for a standard weight t-shirt tailored for women. It works well as a second layer or a bottom layer. It is extremely soft 100% preshrunk cotton with a tag-free neck label. This t-shirt is available in a variety of twenty colors and six sizes ranging from S-3XL, for the best style and fit. Polo shirts make a fun style to layer with. The Harriton M100 Men’s Short-Sleeve Egyptian Pique Polo is a 6.5 oz, 100% ringspun cotton pique. The heavyweight fabric is a nice option for a polo shirt, and the side vents help to maintain breathability. The three button placket with pearlized buttons adds a bit of flair. 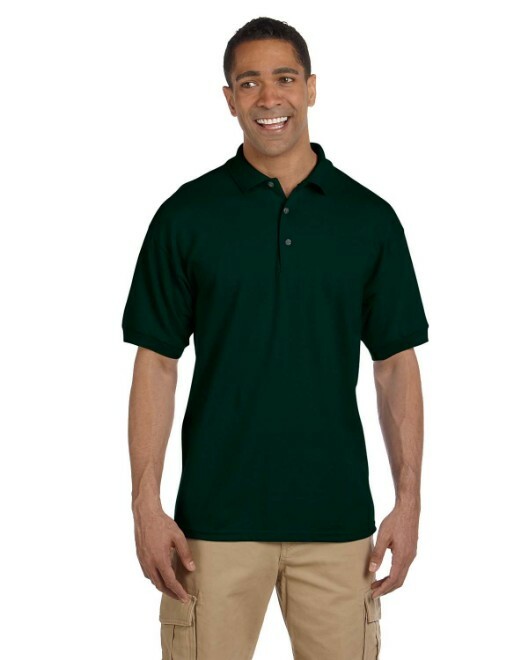 This polo is available in eleven colors and seven sizes ranging from S-4XL. 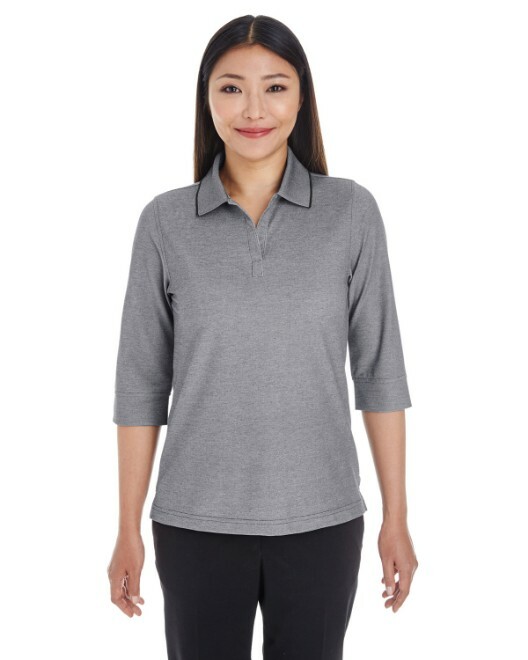 The companion style for women with the same smart and stylish features is the Harriton M100W Women’s Short Sleeve Egyptian Pique Polo. It is specially tailored for women and available in thirteen colors and five sizes ranging from S-2XL. The next layer is the long sleeve shirt. The Hanes 5186 6.1 oz. 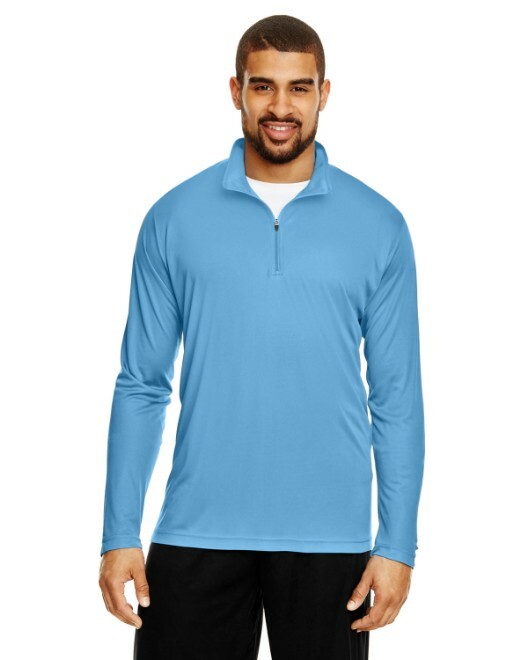 Long-Sleeve Beefy-T is a nice option for a long sleeve layer. It is a heavyweight 100% preshrunk ringspun cotton with a jersey knit. It is a very warm layer in a unisex style. It is available in twenty-five colors and six sizes ranging from S-3XL. Thermal shirts are much warmer than a regular long sleeve shirt, thus a smart option to wear layered over a t-shirt on a chillier day. The Canvas 3500 Men’s 4.5 oz. Lombard Thermal is a 60/40 cotton/polyester blend with a mini thermal knit. This particular style is slightly fitted and has contrasting stitching colors around the armholes, neck, and bottom hem. It is available in seven colors and five sizes ranging from S-2XL. A really nice thermal for women is the Bella B8500 Women’s Irene Long-Sleeve Thermal T-Shirt. This is also a 4.5 oz., 60/40 cotton/polyester blend. It is a combed and ringspun thermal t-shirt with a fitted style and mini-waffle knit for a more feminine look. It is available in nine colors and four sizes ranging from S-XL. With so many styles and options available, the possibilities really seem endless so check out our assortment of long sleeve polo shirts and dress shirts. Last but not least, sweatshirts and jackets as the outer layer, or two outer layers on extremely cold fall days. Hoodies are a nice and laid back choice, best as sports apparel or for casual days out. 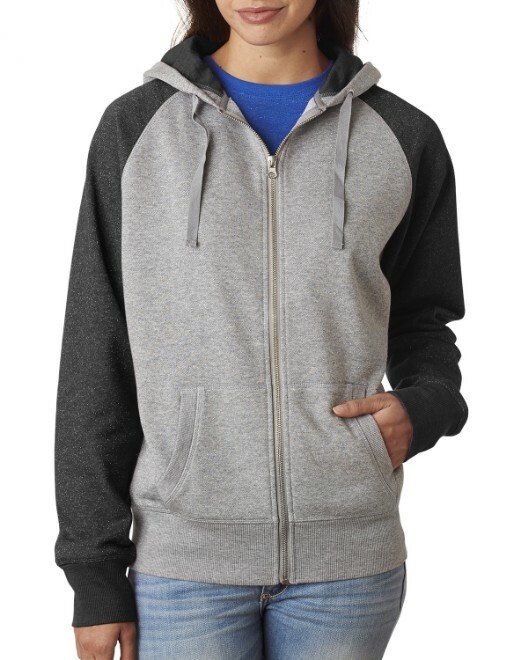 The Hanes P170 7.8 oz., 50/50 ComfortBlend Pullover Hoodie is a basic, unisex hoodie meant to keep warm for just about any occasion. It is a 50/50 cotton/polyester blend fleece with low-pill properties, to prevent fuzzies and pilling. It is available in seventeen colors and seven sizes ranging from S-4XL, to fit over just about any amount of layers. For a more stylish pullover, try something like the Jerzees 4528M 9.5 oz., 50/50 Super Sweats Quarter-Zip Pullover which has a different neckline than most other pullovers. 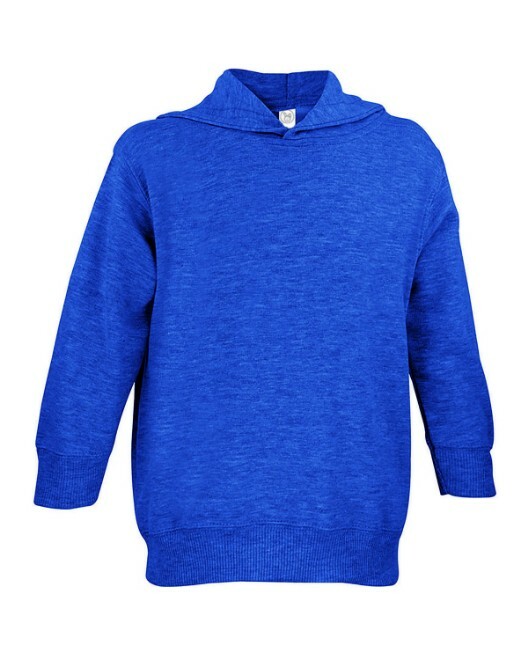 This 50/50 cotton/polyester blend has double-napped fleece, for extra softness. It is available in five colors and six sizes ranging from S-3XL. For a fleece jacket, try the Harriton M990 Men’s Full-Zip Fleece or the similar style Harriton M990W Women’s Full-Zip Fleece. These styles are 100% spun soft polyester fleece with a non-pill finish and zip pockets in the front. This fleece jacket has raglan sleeves for added mobility in the shoulders and a mid-weight for warmth without being too heavy. Both the men’s and women’s styles are available in six colors with sizes ranging from S-4XL in men’s and X-2XL in women’s. A very durable nylon jacket is the Dickies 33237NV Fleece-Lined Hooded Nylon Jacket. It has a 100% rip proof nylon shell. It is a lightweight and unisex style with a full zip and a hood. It is available in black and navy in eight sizes ranging from S-5XL. There are our recommendations, but be sure to check out our Comparisons Pages for a more in depth look at clothing for each category.